The thrill of riding your motorcycle does not have to stop during the winter season. Although, at times riding may be limited to the Southern states of the U.S., you can still enjoy winter season motorcycle riding in many spots around North America. These include beautiful roads and interstate highways that take you through beautiful regions of the country. The thrill of the open road is great during the winter. As you travel along the winter roads, you will enjoy seeing elaborate scenes of snowy fields, animals migrating and the quaint and crisp feeling of the winter air. You could especially make a grand appearance by riding your motorcycle out to family events during the holiday season. But when getting ready for winter motorcycling, you have to get the right gear ready. 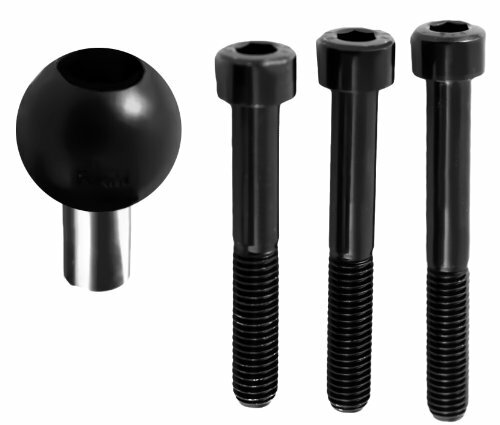 This includes not only the proper clothing but also the appropriate materials to be added onto your motorcycle. You must also be cautious when riding as you need to stay safe and under control while riding. There are many exciting spots around North America that you can enjoy winter motorcycle riding in. These include good places where the roads are conducive for your bike with some of them leading you a little closer to the most popular spots for riding. Drive out to Southeast Arizona and enjoy the beautiful desert surroundings. The old west town of Tombstone is not too far off the main road. Look for the border with Mexico as you drive along. Be sure to bring your passport if you are interested in crossing over. Mexican Hat is around the southeastern end of Utah. Travel along the open road and see the beautiful natural rock formations and the Navajo settlements. Take an extra bit of time traveling out to the Four Corners monument not too far from the region. The Santa Monica Mountains are scattered around California in between Los Angeles and Oxnard. Enjoy viewing the many great mountains in the region and bike alongside the Santa Clara River. Take a side trip to nearby Malibu and enjoy the shorelines as they are still flowing even as the winter season comes along. It is true that conditions in Las Vegas can get cold during the winter months. But as you travel along the highways, you will go past not only the beautiful neon lights of the city but also the Red Rock Canyon located not too far from the main drag. Drive along the highway and head north to Route 93 and eventually to the Extraterrestrial Highway. Take a ride along the George Washington Highway in West Virginia during the winter season. The curvy roads are surrounded by bare trees hanging all around for some of the most beautiful scenes you will ever see. You will want to take a slow as the quaint nature of the George Washington Highway looks great during the winter. Travel through the Black Hills of western South Dakota on the Needles Highway. The road features beautiful granite walls, bison, and antelope all around and some appealing tunnels in the middle of picturesque landscapes. Of course, the highway also brings you out to Sturgis, one of the top biker havens in the world. You must wear the right clothing if you are going to get out on a ride during the winter season. 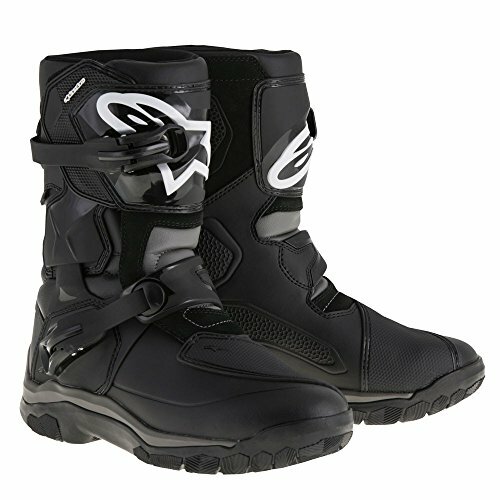 Several bits of winter motorcycle riding gear must be utilized so you will have the best possible experience on the road. You will clearly need a good motorcycle riding jacket when you aim to head out on the road. This is so you can easily handle the intense wind chill that is added as you are moving at a fast speed. The jacket needs an outer shell that is windproof and waterproof. 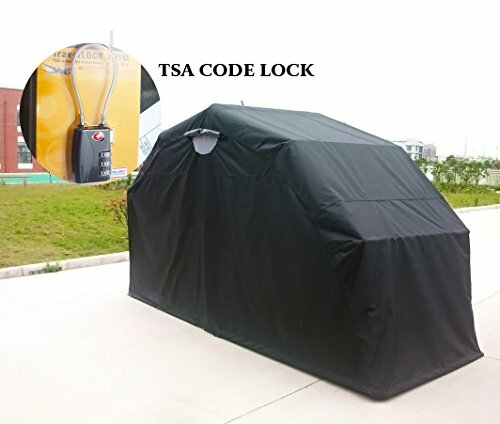 It must protect you from snow or other precipitation. Zippered vents are found on some winter jackets. They are found around the armpits for the most part although they are designed to go anywhere. Be sure any vents with perforations have zippers or covers so you have control over when such openings are out. This is to keep you from bearing with cold air getting into your body when you don’t want it there. 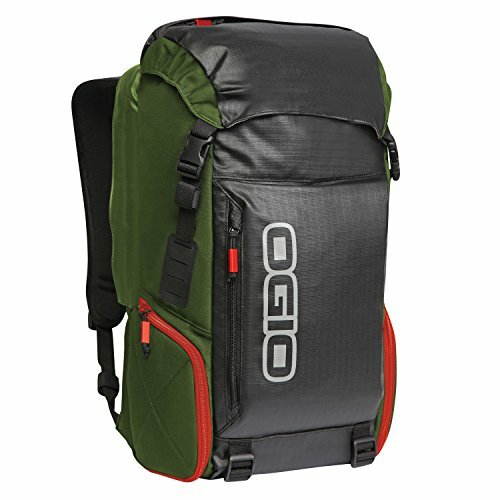 Anything with flaps over the zippers and adjustable closure features at the waist is always useful. These add an extra bit of control over how air moves into the jacket, thus keeping warm air inside. Check on the overall fit of your jacket as well. The fit must be comfortable and easy to wear while keeping it secure and tight along your body. This is to prevent outside air from possibly sneaking into your jacket. Anything with plenty of cuffs and fasteners to keep the air inside the jacket from escaping or being impacted in some other way is always ideal. The insulating layer in your outfit is the form of clothing you wear under your jacket and over a shirt. This should add an extra bit of protection from the cold conditions you will ride your way through. An insulating layer must feature a something that can retain heat without trapping moisture. While cotton can be useful for retaining heat, that layer you wear under your jacket might cause you to sweat. Look for a synthetic fleece jacket product that insulates your body while absorbing moisture well, thus keeping you comfortable and warm. You may also use a heated that requires you to charge it up with an electric connection before you start using it. It might be a good insulating layer to have if you are bearing with tough weather conditions. The base layer is the one that is the closest to your skin. A nylon surface is perfect for how it insulates your body and resists wind and water. An inner fleece lining may be added to build up an extra bit of warmth. A small amount of Spandex can be added into your base layer too. Spandex is often added to create a more flexible body, thus improving upon how well you can move about in your outfit. Winter motorcycle gloves are important for cold weather riding in terms of both comfort and safety. You need gloves that are insulated and yet are flexible to where you can keep a good hold on your handle bars. Cowhide leather is always ideal for your gloves. A small bit of fleece could be added into the inside part as well. Thinsulate materials should be added inside your gloves as well. Thinsulate is a synthetic fiber material made by 3M that uses a fabric lining secured inside a series of soft insulating factors. 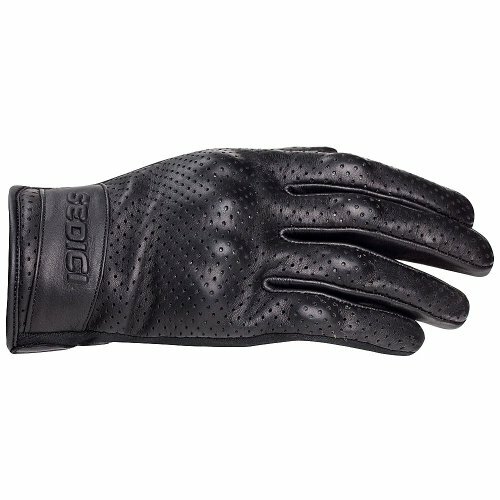 This allows air to move through while keeping moisture from being stuck inside your gloves. Carbon materials should be in your gloves as padding compounds. Carbon is a solid surface that sticks around well and will not crack apart or weaken easily. A balaclava should be added around your head for extra protection. This covers much of your head but keeps your face visible. The balaclava must feature moisture-wicking compounds and have flat-lock seams to keep it fitting well. A good chin panel should also be added to create a strong fit that does not shift. Thinsulate may also be included in this part of your outfit. 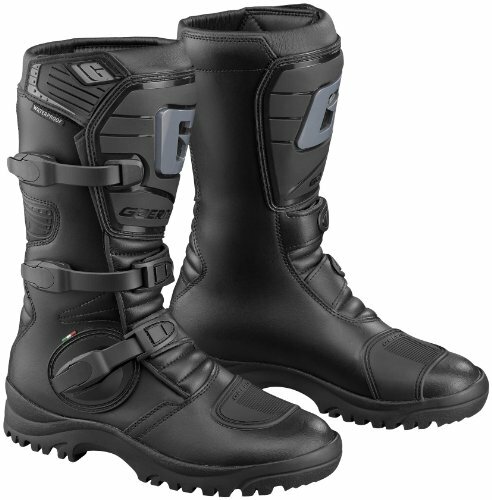 Check on motorcycle boots that can resist moisture and insulate your feet well. Anything with a fleece lining is useful. Look for ankle cuffs that secure the air inside your boots so it will not escape. Add wool or fleece socks onto your feet too. These add an extra bit of warmth and can resist moisture in most cases. An acrylic windshield should go over the front part of the bike. 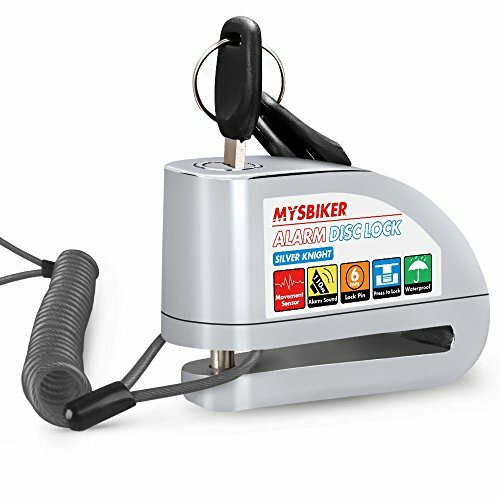 This keeps the wind from being too intense as you are riding. 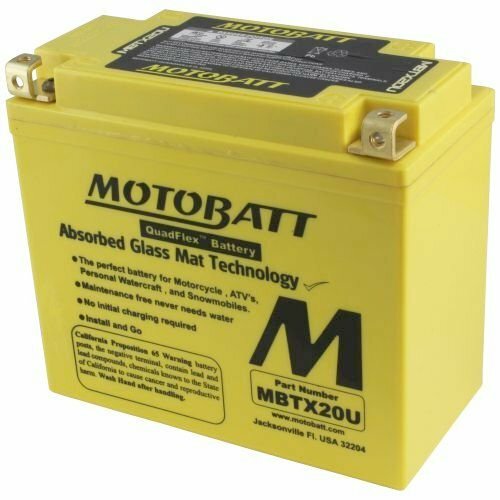 A battery tender will keep motorcycle batteries healthy during extreme cold weather. Also, when taking a longer trip consider packing a portable jump starter in case you or a member of your group needs a jump start after an overnight stopover. Review the tires on your bike. Check that they have treads that can handle any difficult snowy conditions you get into. The treads should be deep and grooved. Add fuel stabilizer into your vehicle every time you add new fuel into its tank. Let the motorcycle engine run for a few minutes to allow the stabilizer to mix in well. Rotate the front tire once a week. This keeps the wear on the tire even. Check the oil in your ride before the season starts. Always get it changed so your engine does not become dry. 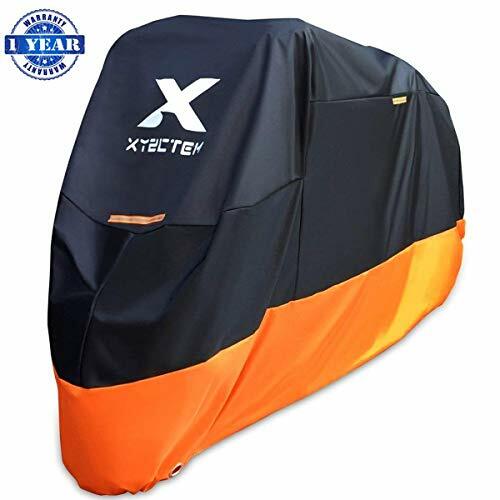 For outdoor cold weather and snow protection for your bike consider a collapsible motorcycle tent. Keep your tires warm. Your tires will certainly be colder during the winter season. Cold tires are dangerous as they have less traction on the road. Heat up your tires by accelerating and decelerating your motorcycle. Allow the bike to move quickly at the start so the tires become a little warmer. Go hard on the throttle and then hard on the brakes to add a bit of heat. Stay hydrated. You might not feel thirsty as it is cold out, but that does not mean you should avoid drinking water. It becomes easier for you to develop fatigue if you are dehydrated. Therefore, you must consume plenty of water before you get out on your bike so you will stay active and ready. Watch the road conditions. The winter season is a time when the road conditions are more likely to weaken. You may come across issues like cracks in the road or potholes. Such conditions are dangerous to motorcycle riders. Be highly observant of what is on the road. This is especially the case on rural roads that are not maintained as well as others. Keep your motorcycle dry. Dry off your motorcycle when possible. Moisture from snow will cause your bike to rust up. By drying off your bike, it will be easier to handle without individual parts weakening. Don’t sway your bike from left to right. Some people like to sway from the left to right when they start riding because they feel it will get their tires to heat up quickly. But that is dangerous, what with the roads being icy. Instead, use hard acceleration and deceleration motions at the start like what you read about earlier. Avoid caffeine. Caffeine is not going to help you with keeping you active when riding. Caffeine only causes you to lose your body heat. This comes as blood flow increases to your skin, thus allowing your body heat to escape. Avoid keeping your bike out in the sun. While you might think that you could get your bike to dry out and become warm while keeping it out in the sun, that is not going to be the case. The sun’s rays will damage the leather around your bike. Even more so, it will cause it to dry out without making it feel any warmer. The sun’s rays are not as strong during the winter as you might think they would be. Keep your bike in a cool and shaded place if possible. Such a spot keeps your ride from wearing out quickly. You must look at how well you are planning your rides during the winter season. You can enjoy many trips around different parts of the continent when you are prepared. Be certain that you look at what you are wearing and that you get your ride prepared well. Be careful when getting on the roadway as well and that you engage in safe riding activities. This is all about giving you the most out of any great trip.